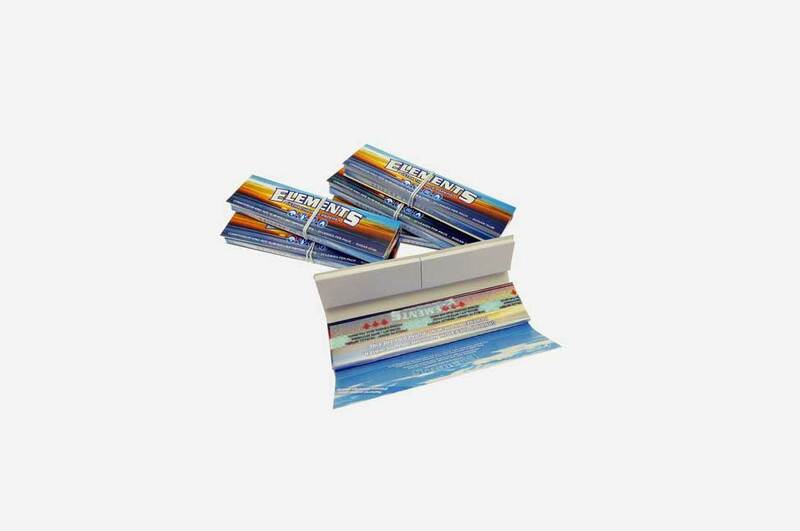 Elements Kingsize Connoisseur Papers & tips Bundle. 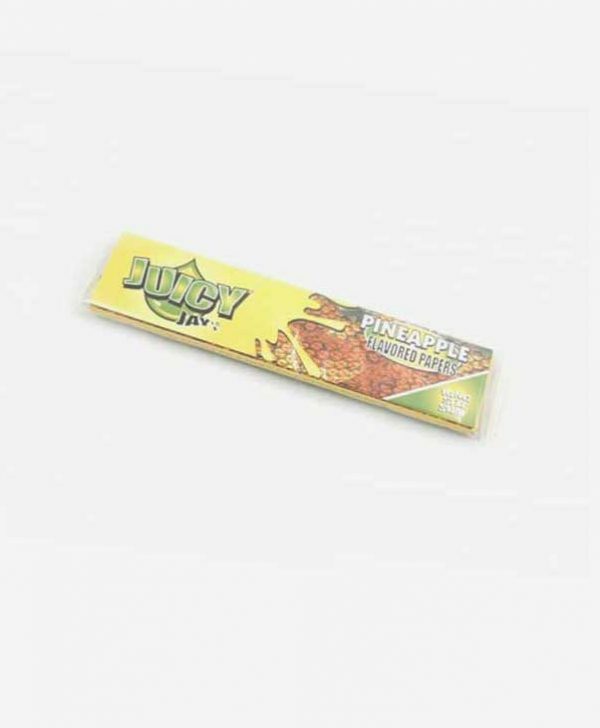 Superior quality rolling papers with a natural sugar gum adhesive . Ultra thin for minimum paper ash and also come complete with 50 premium rolling tips attached in each single pack. A handy elasticated string keeps the paper and bundle tip tightly closed to make more pocket friendly. Quality papers and tips as of course to be expected from the guys over at Elements. 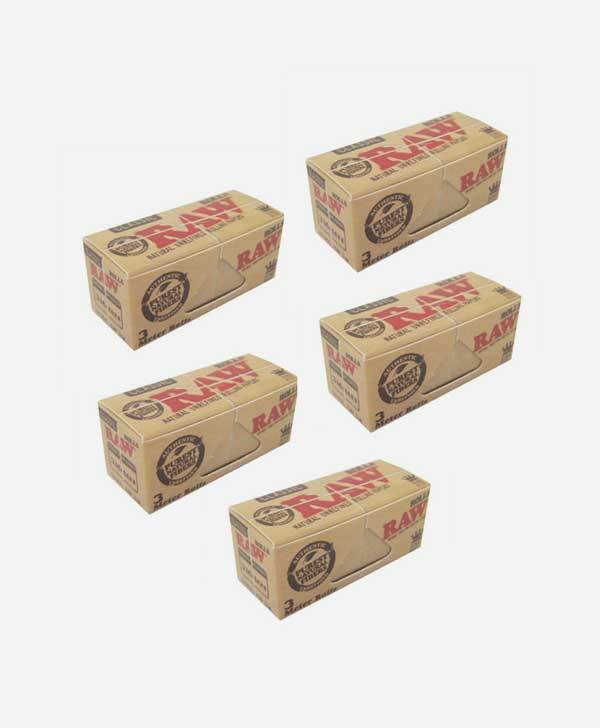 With simple ingredients used of just rice and sugar these papers are a pleasure to use. 4 x 33 leaf packs each containing 50 rolling tip books attached. 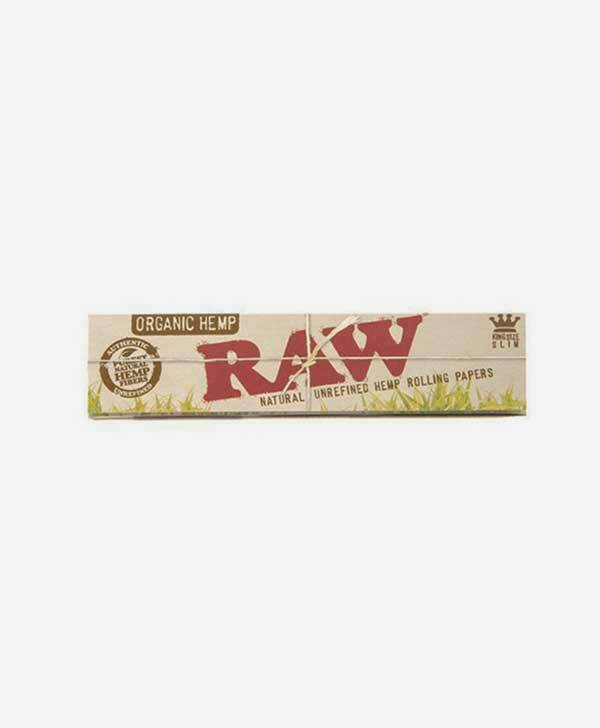 chlorine and chemical free, Ultra thin Rice rolling papers with a natural sugar gum. Grown in the Earth. Nourished by the Water. Powered by the wind. Burned by the Fire.